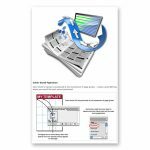 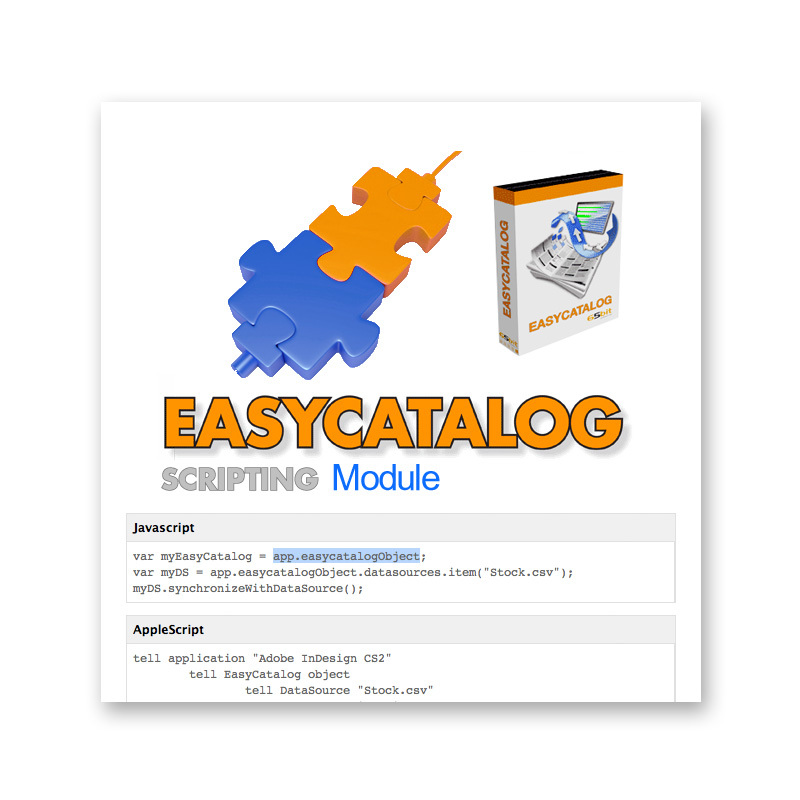 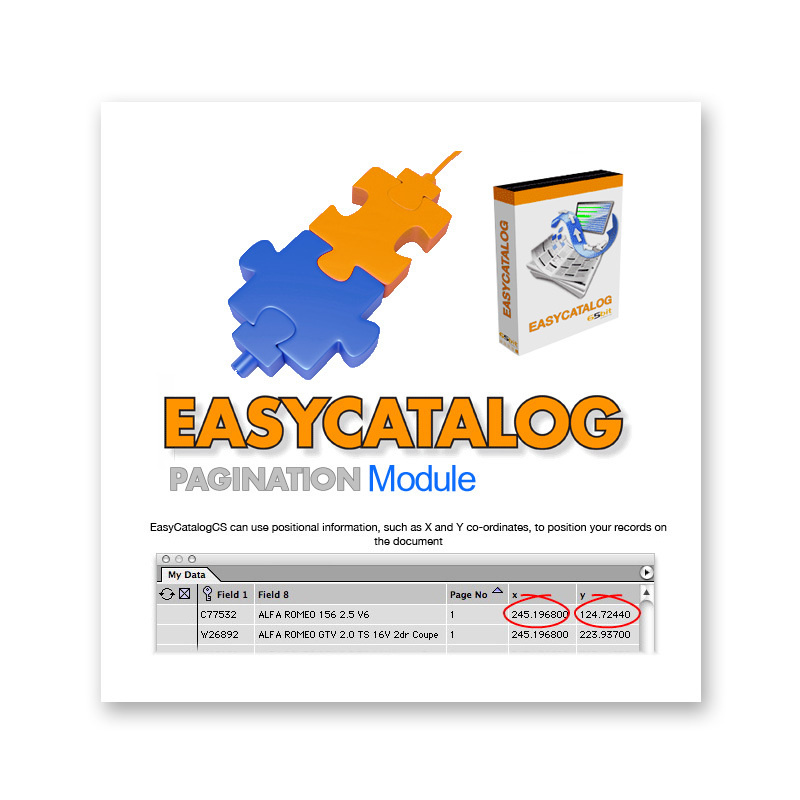 EasyCatalog Pagination Module - Buy Now! 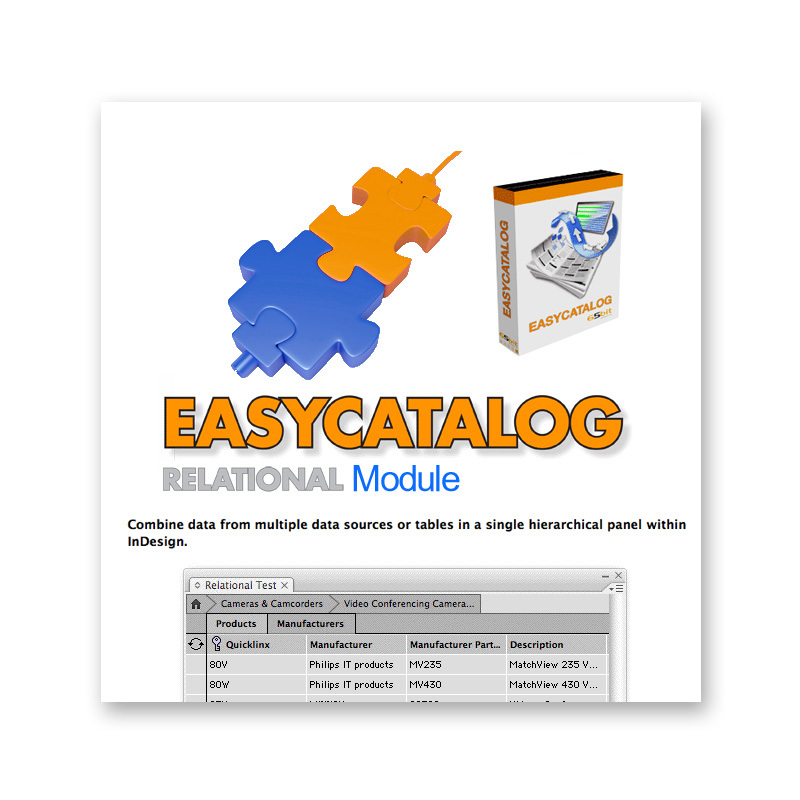 Using the EasyCatalog Pagination Module, configure templates that define how each record should appear, and EasyCatalog will automatically position them on the document. 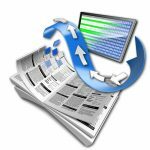 The template used to set each record can also be determined at pagination time by indicators in the data — ideal when your data has an associated ‘style’ field. 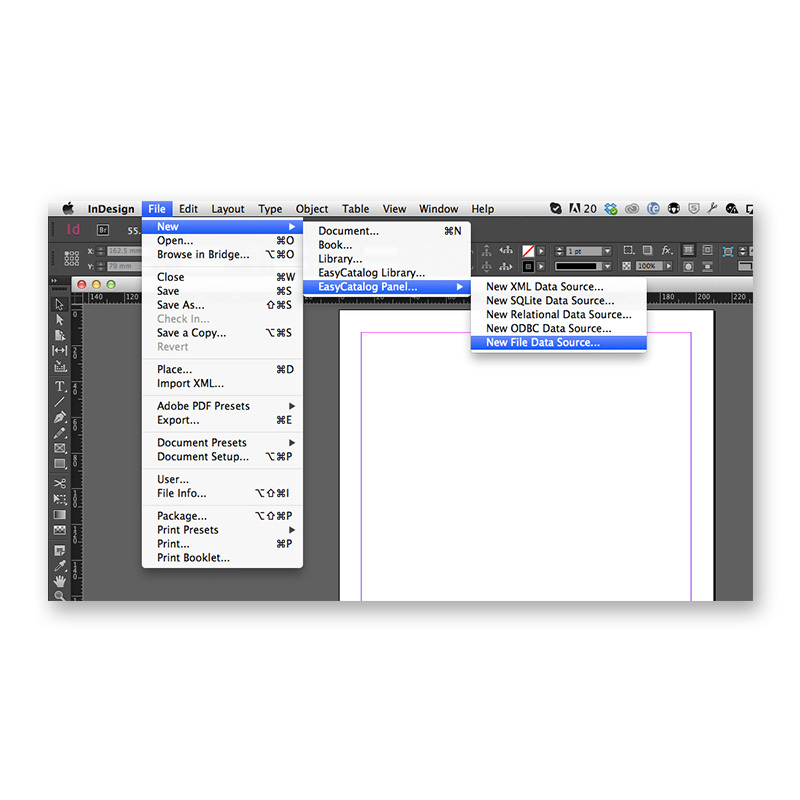 You can also specify templates for the pagination of groups, so for instance, you can automatically insert headers into the document. 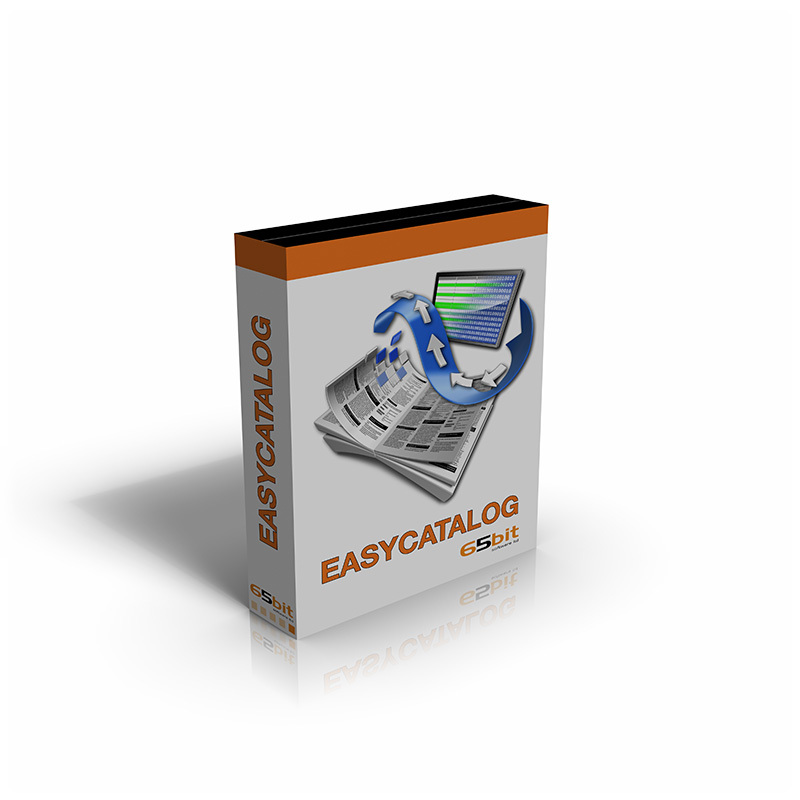 The running order of records is determined by the EasyCatalog panel – use the sorting, grouping and filtering features to create the sequence of records to paginate. 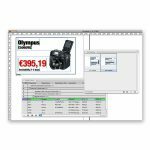 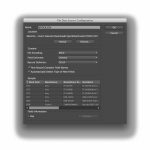 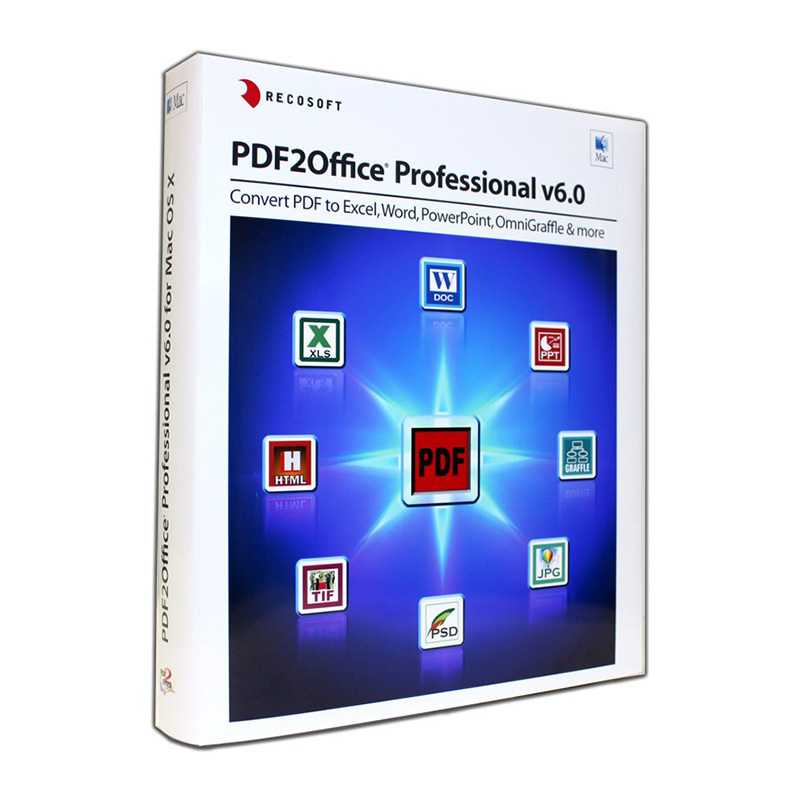 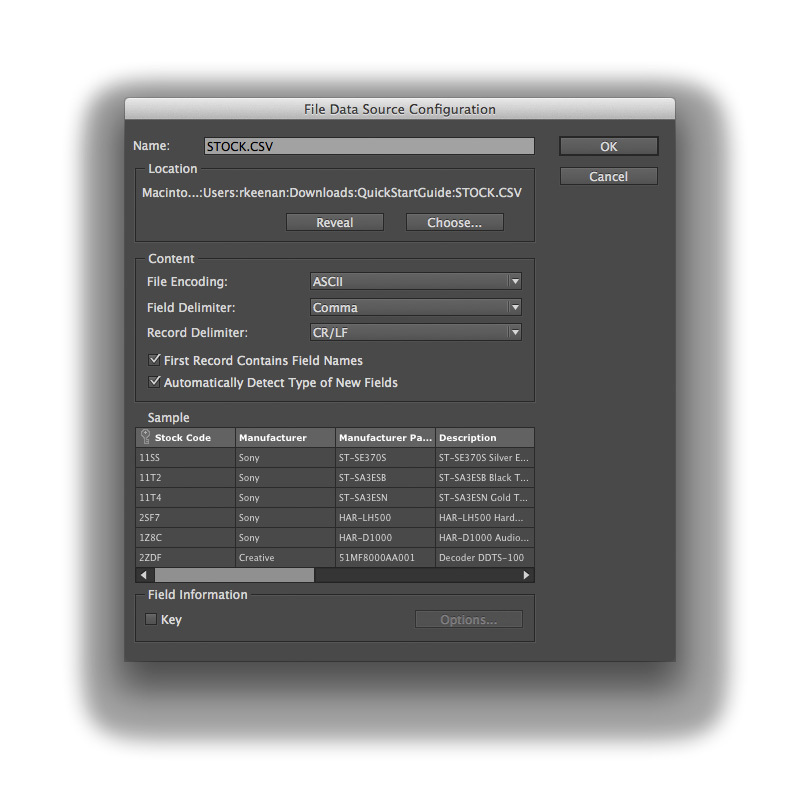 Tags: 65bit, Adobe, Bi-Directional, Book, Booklet, Catalog, Data, Database, Directories, Directory, Export, Import, Impose, Imposing, Imposition, InDesign, ODBC, Pagination, XML.